Baashpa Nigraha : Withholding strong emotions, controlling tears. Abhyanga : taking too many massages and other manipulations of body. Ambukreeda : Being in water for a long time. Vataja Shiroroga – Caused by imbalanced Vata dosha. The headache is of hammering type. It gets increased with metal tension and is associated with constipation, neck and shoulder pain, anxiety. Kaphaja Shiroroga – Heaviness, congestive nose, triggered pain in morning and evening denote kapha aggravated headache. There is an achy feeling in the face and head. Kshayaja Shiroroga – A headache that is caused by the waste of local fat or kapha. It manifests as intolerable pain which is aggravated by fumes, fomentation along with nasal discharge. Krimija Shiroroga – A pricking and tingling sensation of pain in head as if stung by an insect. It is accompanied by the watery discharge from nose. It indicates the presence of local parasites and this condition is a dangerous one. Sannipataja Shiroroga – Headache caused by the heaviness caused by the simultaneous aggravation of all three doshas. Raktaja Shiroroga – Vitiated condition of local blood in head causes this type of headache. Headache is painful as such it cannot be touched. Shamkaka : A violent pain in head temples with derangement of all three doshas. Suryavarta : Headache manifested during the sunrise and the pain increases as the sun goes up and decreases by dawn. It is pacified by hot or cold drinks. It is the migraine headache we refer to. The probable cause is blocked air sinuses in brain. Intense pain is felt in eye and eyebrow. 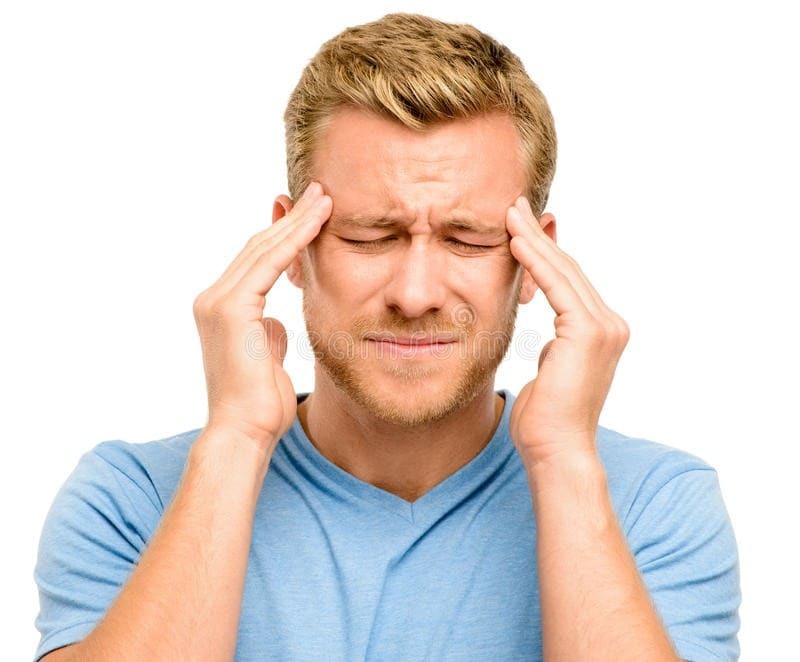 Anantavata : This type of headache is the one that has muscular origins. This is caused by stress and musculo-skeletal problems in neck. Ardhavabhedaka : It is termed as cluster headache that occurs as small bursts with severe intense pain. The pain makes the person giddy. Examining and classifying the nature of the headache. Apart from the above, headache may be a symptom of some systematic disease. In such cases, the disease determines the nature and cause of headache. A regular dietary habit, lifestyle, exercise and yoga in perfect balance would make your body,mind and spirit healthier.